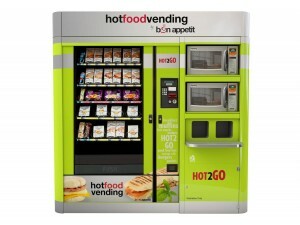 Bon Appetit’s hot food vending service is currently being used to feed staff and visitors in over 20 NHS hospitals. Hot food vending can provide an ideal solution to reducing the cost of hospital catering, as well as extending operation to a 24 hour service. 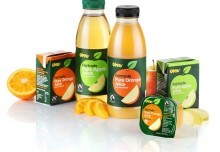 The Bon Appetit service typically provides a 90% plus saving on the cost of a conventional canteen, and in addition, it is available to staff and visitors at any time of the day or night. 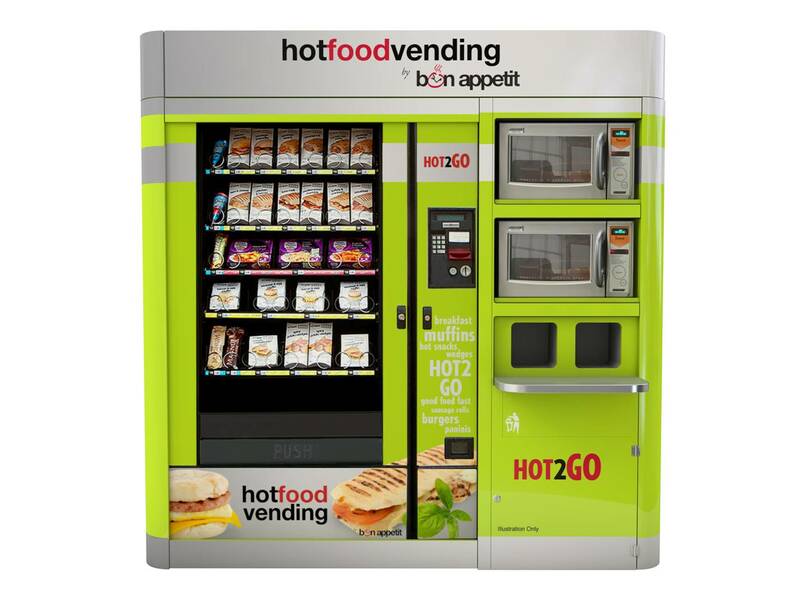 Offering high quality hot food that is quick to prepare, the Bon Appetit menu offers a choice of 44 products, including filling and healthy favourites such as tuna pasta bake, chicken tikka masala, and Weightwatchers meals.